Win a FREE trip to the Caribbean! 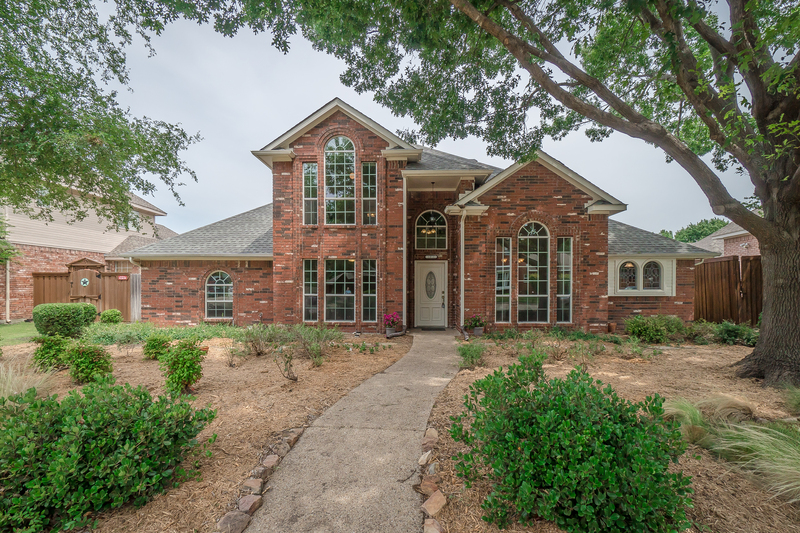 Stunning new listing in Allen! Stunning family home jam packed with updates including new flooring throughout!! This immaculate home has 5 bdrms, 3 baths, 3 living areas & 2 dining areas! Walking into this lovely home the entry draws you into a layout made for entertaining! The exquisite kitchen has brand new SS appliances, beautiful new granite, a stylish back splash & freshly painted cabinets! The spacious family room has a wet bar with pass through window to the back yard! The large master suite presents a sitting area, his & hers closets, an opulent en suite bathroom with a tub, double vanities & separate shower! Upstairs you will find a FULL updated bathroom, 1 bedroom & a game room that could easily be an office or media room!